This same Maame Serwaa has been rumoured to be having some affairs with fellow but older actor Bill Asamoah, Serwaa came out to rubbish those claims. 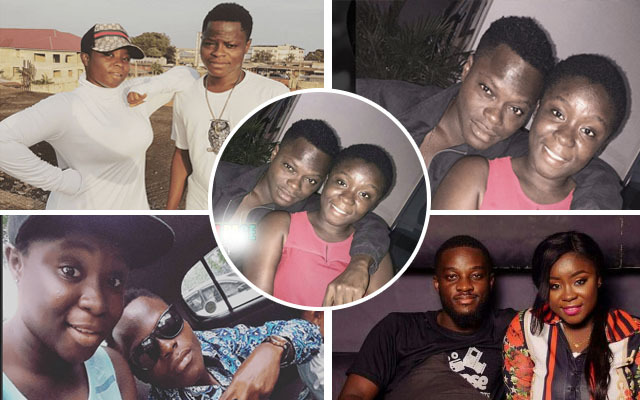 And then recently pictures of her all around rapper Awal surfaced online with tittle-tattles that he's the one Serwaa is dating and once again she rubbished those claims as well. The child actress maintains that she has ever had a crush on someone even back in high school but as for the 'forbidden fruit', no one chop am before.